The Rev. 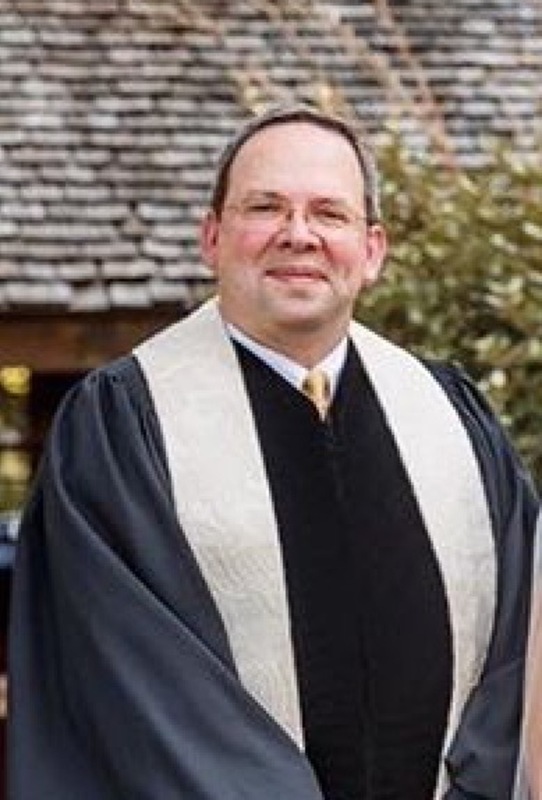 James David Phillips began as Co-Pastor of Friedens Church on January 1, 2015. He shares the pastoral leadership of the church with his wife, Rev. Sonja Phillips. Dave comes to Friedens from the Community Church of Vero Beach, Florida of the Florida Conference of the UCC. Dave has served churches in Florida, Virginia, and Kentucky, and he is a native of Aiken, South Carolina. He is a graduate of the University of South Carolina, and attended seminary at the Baptist Theological Seminary at Richmond (VA), and the Southern Baptist Theological Seminary in Louisville KY. Prior to ministry Dave worked in banking and real estate. Dave has worked as a youth minister, associate pastor, and pastor. His mission experience has taken him to Haiti, Colombia, Hungary, and Slovakia, as well as Kentucky, Michigan, North Carolina, New Orleans, Pennsylvania, Florida, Tennessee, Virginia, West Virginia, South Carolina, Chicago, and Washington, D.C. In 2014, Dave participated in a pilgrimage tour of Israel. "I look forward with hope and excitement to the future of Friedens Church, with the blessings of God, and the Spirit of Christ to lead us. Blessings on the Journey!"